We did our first black and white photo booth for an event and I have to say, I think I have a new favorite style! Black and white has always been a classic way to capture photography. By eliminating colors the viewer is forced to focus more on composition, expression, and the structure of the image. 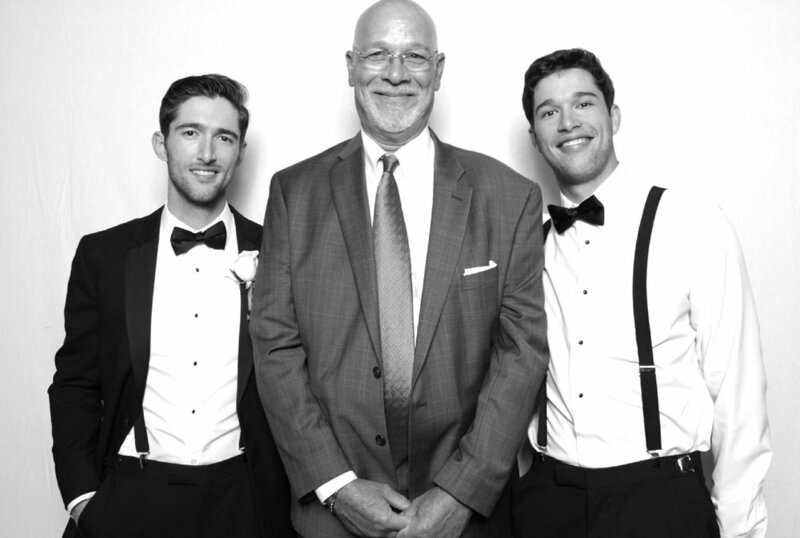 This wedding chose the simple 1 photograph per 4x6 print format, with no text or logo placed on the photo. 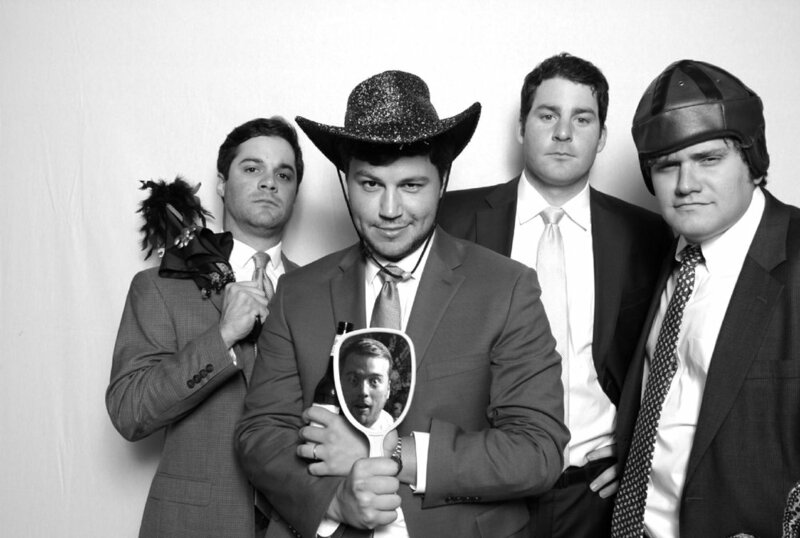 Each person who used the photo booth received their very own professional black and white photo graph from the wedding.